Approximately 100 miles north of the hustle and bustle of Beaumont is a timbered tract situated in the heart of an outdoor enthusiasts dream! 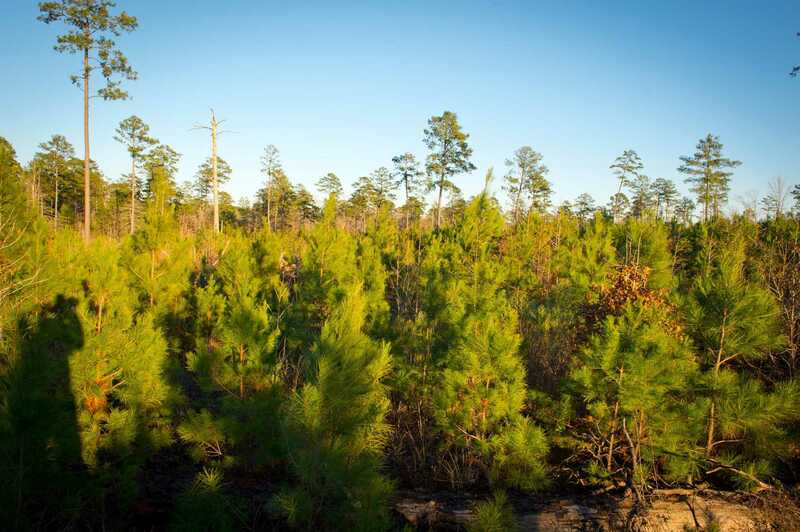 Buck Bay Plantation is minutes from area boat ramps and marinas on Lake Sam Rayburn. Recreate on the lake or hunt on your own private estate during the days and then unwind in the evenings, enjoying the expanse and solitude that life in the country affords. 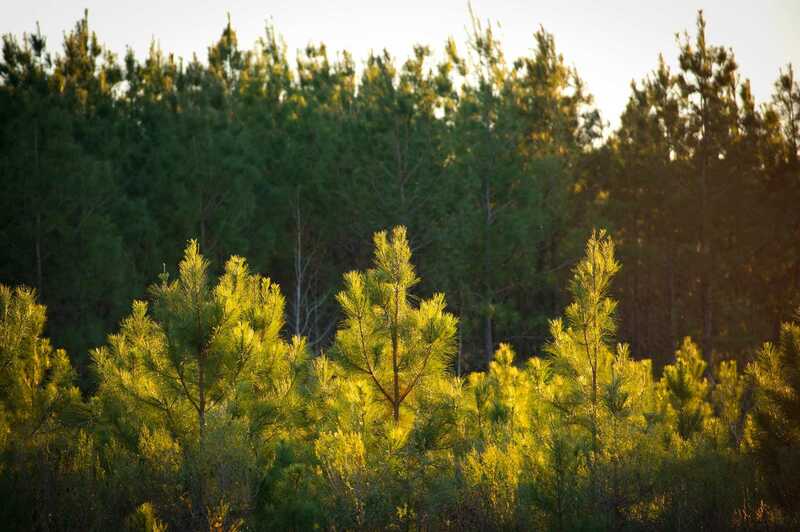 Mature natural pine and hardwoods comprise a portion of the timbered acres of Buck Bay Plantation, but the majority of the tract is fully stocked with genetically improved loblolly pines that could be harnessed to generate future income. This attribute appeals to the shrewd investor proving you can mix business with pleasure! Turn west off of U.S. Hwy 96 onto FM 83 in Pineland and travel along FM 83 for 2.5 miles. Turn south onto County Line Road and continue for approximately 7.2 miles. Follow the Forestar signs to your new retirement or recreational dream property!